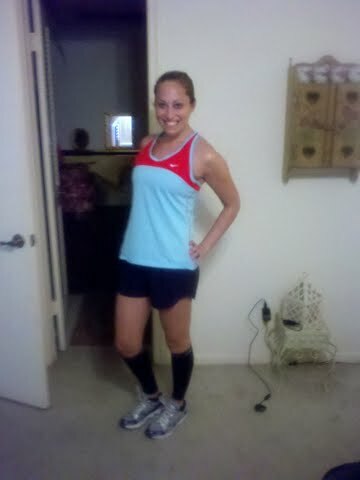 OK, so today I channeled my inner-SR (if only I ran half as fast and didn’t have pasty white legs; girl lives in CA). I really like her blog (and her style too)! 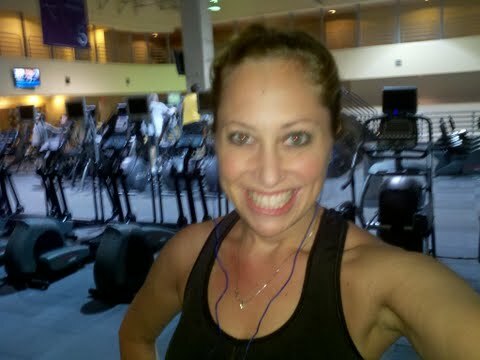 Anyway, banged out 5 at the gym on the TM today. Darn snow is definitely cramping my “outside running style.” It is NOT cramping my loving a snow day yesterday style though. So, yea, when I run on the TM I tend to run on average a 9:40 maybe? 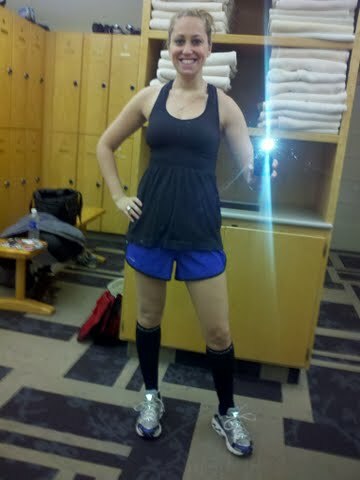 I try no to overdo it on the treadmill, due to my shin issues (hence the compression sleeves). I guess I slam my feet down too hard? Hmmm… Again, I would love an outdoor run. Those are two of my faves right now. 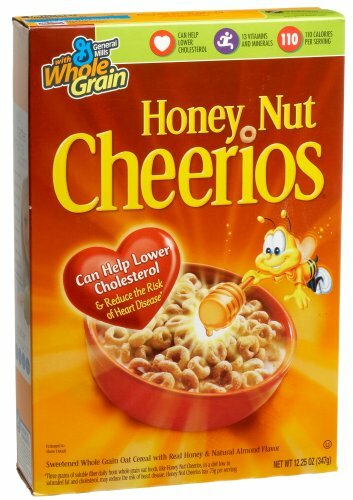 I like to “refuel” from a run with these kinds of yummy cereal. I sorta stick to the “nutritional ones” for breakfast every morning. So, what do you think? When is it OK to have yummy sugary cereal?!?! I’m not a big cereal person, but every once in a while nothing beats a gigantic bowl of Golden Grahams! Hey girl! They are champion and so cheap – 12 bucks or something! go get one! they are called empire waist tanks. OOHHH OK listen- you have to go to amazon and get them ’cause i couldnt find on the champion site. Cereal is not safe in my house…I will eat 3 bowls in one sitting. If it’s Life cereal you can bump that up to 5 bowls. I think as long as you don’t stuff your face with multiple bowls it ok to have some of the sugary stuff once in awhile. I just don’t have that ability. i love cereal and i love that “skinny runner” shirt. i intend to wear it, if i ever find it. Screw ‘skinny runners’, i’ll still look the best in that top. hahaha 😉 love you.